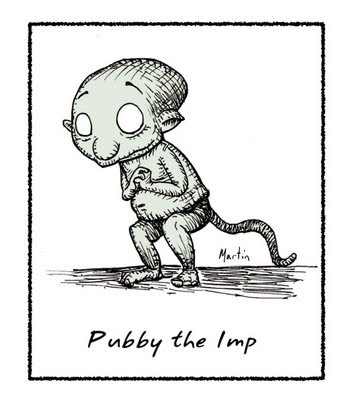 Being an imp Pubby, is prone to doing naughty things. Nothing catastrophic (like filling a car with seawater and eels), he simply takes great delight in dabbling in the annoying. 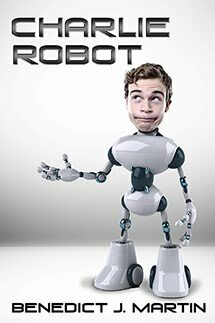 For example he never flushes the toilet. And he’s always adding drops of Tabasco to the juice in the fridge. His favorite trick is convincing someone to pull his finger and then vomiting all over their shoes.